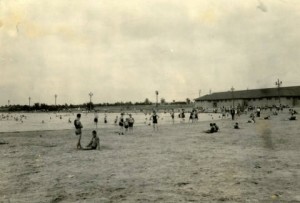 The City Parks Association of Philadelphia was chartered on May 23, 1888, to create and maintain open spaces as park areas for the citizens of Philadelphia. 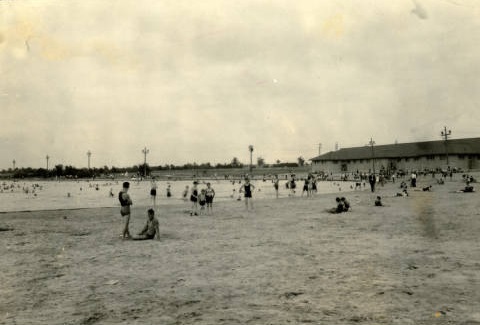 Since that time, the association has worked with city government to establish parks such as Franklin Delano Roosevelt (FDR) Park (originally named League Island Park) and Pennypack Park. The association advocated for the city government to pass zoning laws and continues today to work for the improvement and preservation of parks, squares, playgrounds, and waterways in Philadelphia and surrounding areas. The Special Collections Research Center holds the records of the City Parks Association. The collection contains meeting minutes and agendas, annual reports, financial records, correspondence, news clippings, and photographs. 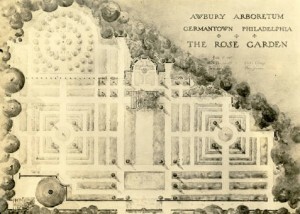 There is also information related to various specific parks and the Fairmount Park Commission, as well as correspondence, financial, and property records related to Awbury Arboretum and its historic Francis Cope House in the Germantown section of Philadelphia. Also included in the collection are captured websites, a new initiative by the SCRC and the Digital Library Initiatives department. Using the Archive-It service, periodic “captures” of the website are taken, and are available to the public. Captures of the City Parks Association are available from between 2002 to 2015, and will continue to be harvested, preserved, and made available. The collection’s photographs, with the exception of slides, have been digitized and are available online on the Temple University Digital Collections website. We celebrate with our Temple Press colleagues the publication of Jim McClelland and Lynn Miller’s City in a Park: A History of Philadelphia’s Fairmount Park System.